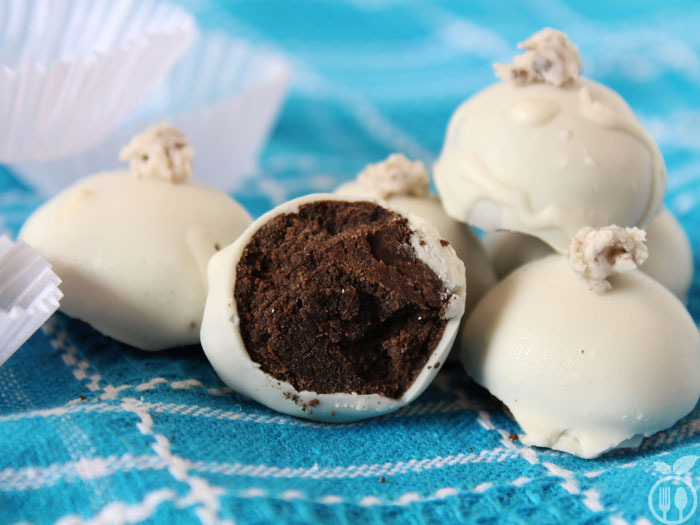 Want to make White Chocolate Oreo Balls? You are just 3 ingredients away. You can make very easy Oreo balls covered with white chocolate and they are literally perfect for any occasions! 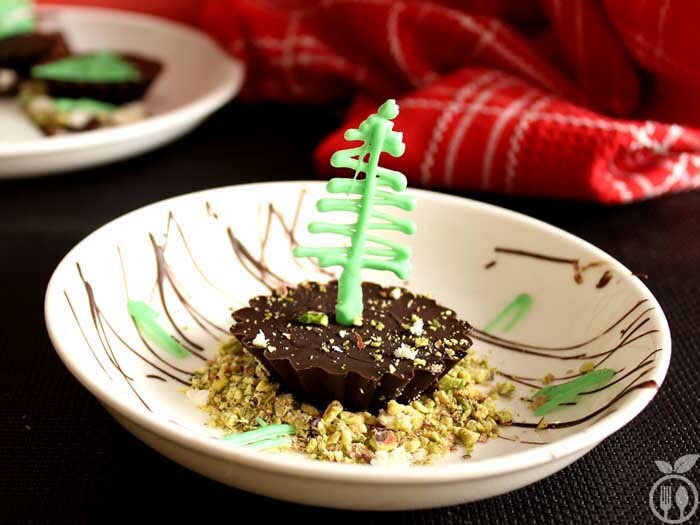 No baking, no measuring instructions, no major techniques, and no cooking skills required for this easy, easy and very easy recipe. Only requirements is 3 ingredients, Oreo biscuits (kids favorite) + white chocolate (my favorite) + condensed milk.